Just because I live in the US now it doesn’t mean I have converted to dramatic and overly decorated style. Oh no. 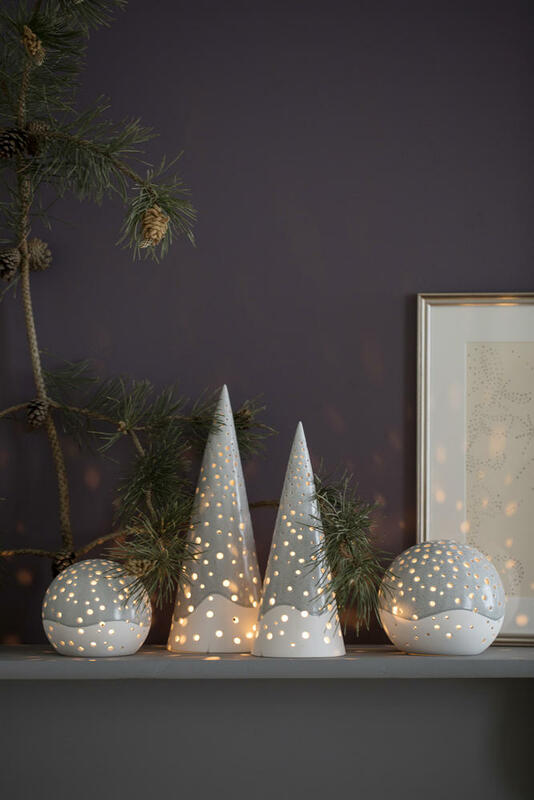 I still rely on Scandinavian everything and that includes Holiday Decorations with their minimalistic touch and soft colors. 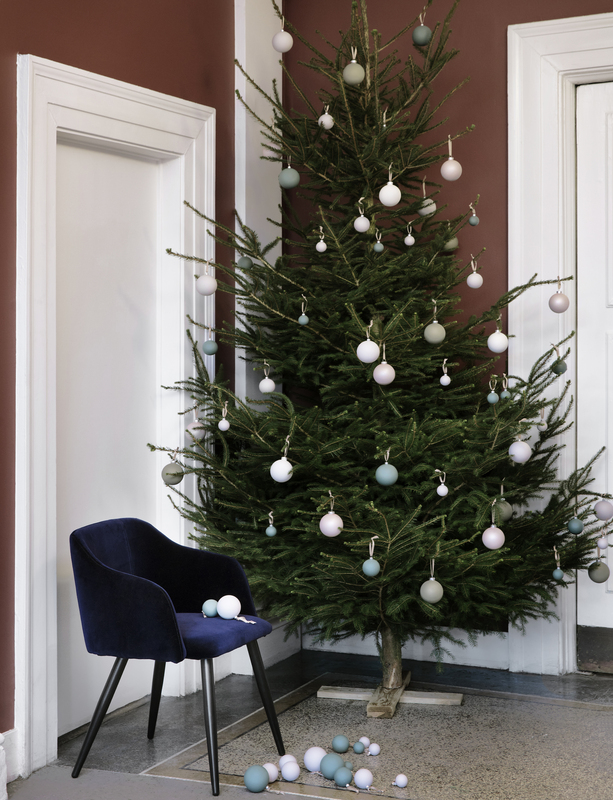 Check out this years holiday inspiration from few of my favorite Danish Brands and kick yourself into the holiday gear. I highly recommend you listen to some beautiful holiday tunes with David Ian while you are browsing. 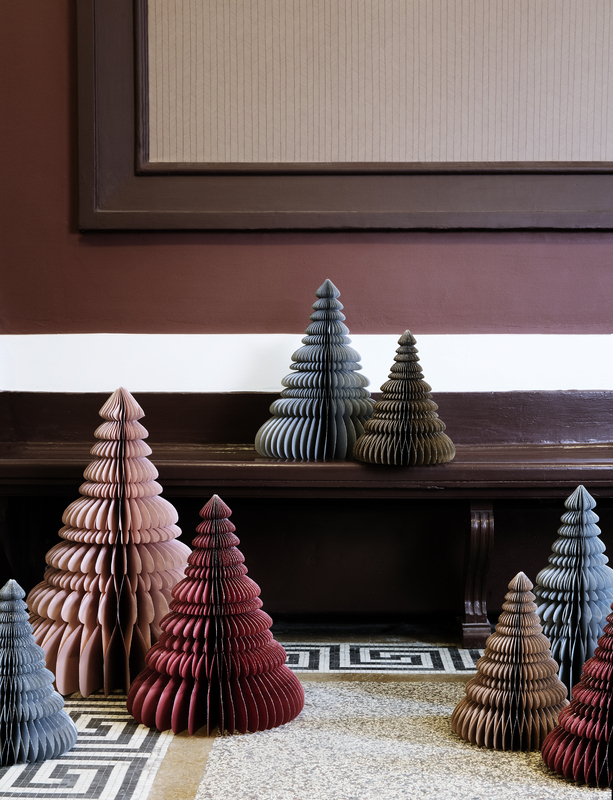 Ps: Here are my DIY Christmas Ornaments and some Mulled Wine for you to sip on. 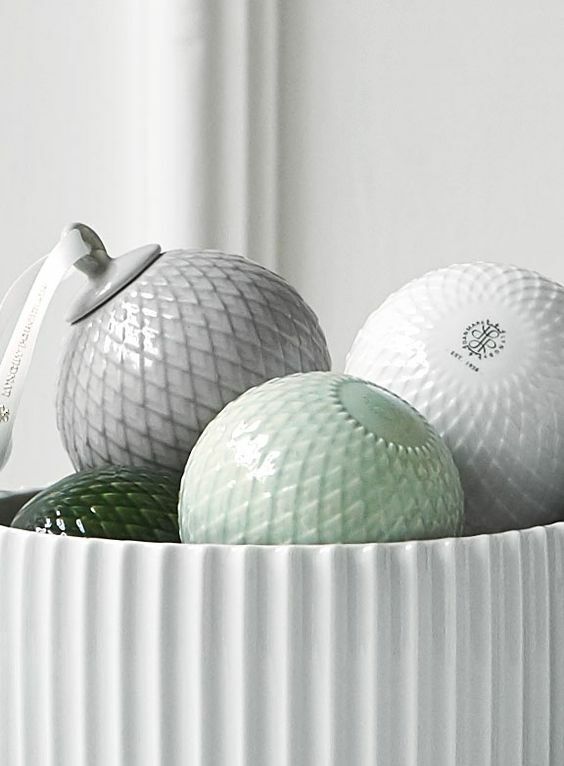 Broste Copenhagen is one of my favorite danish brands. 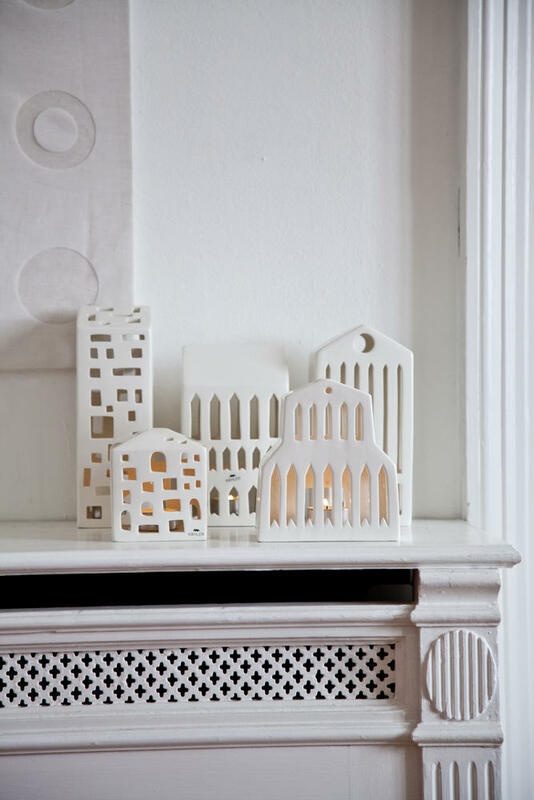 Not only do they make beautiful things but they are also affordable. You can see their products throughout this blog and on my Instagram. 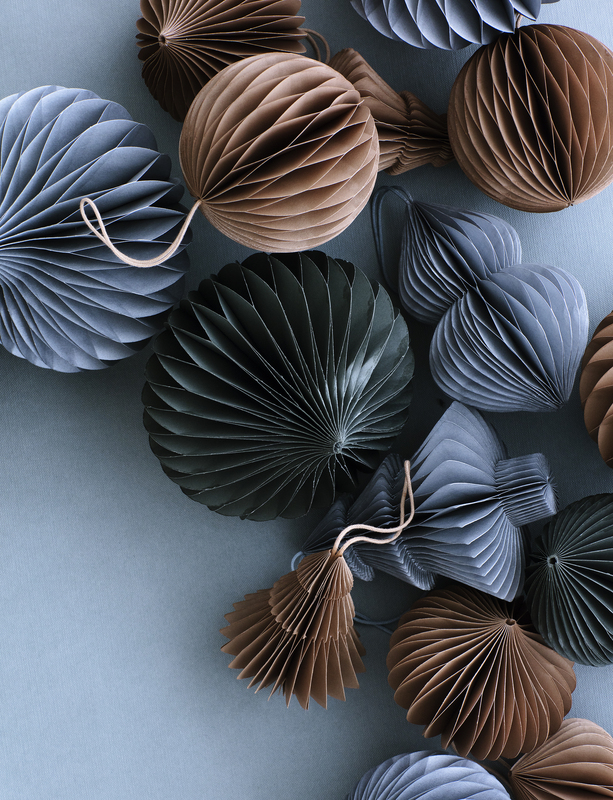 I love their beautiful paper ornaments and the colors are just perfect for modern Christmas. 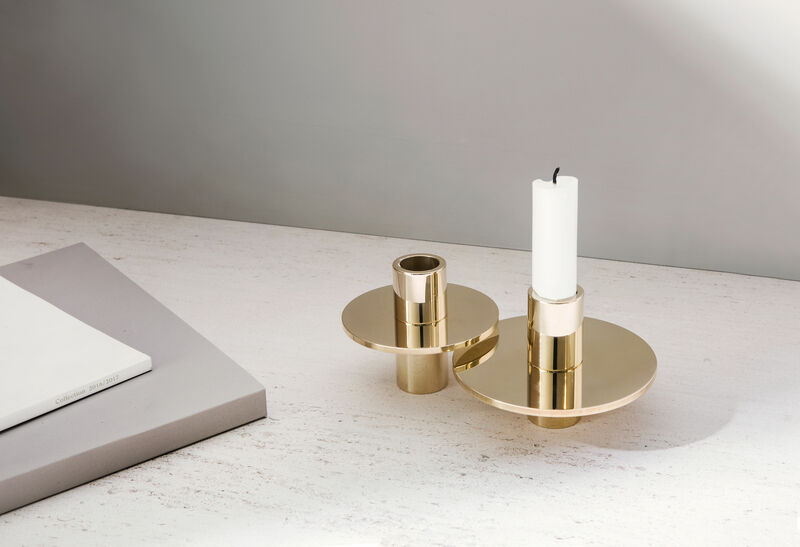 There is a reason for Ferm Living‘s raving success all over the world. 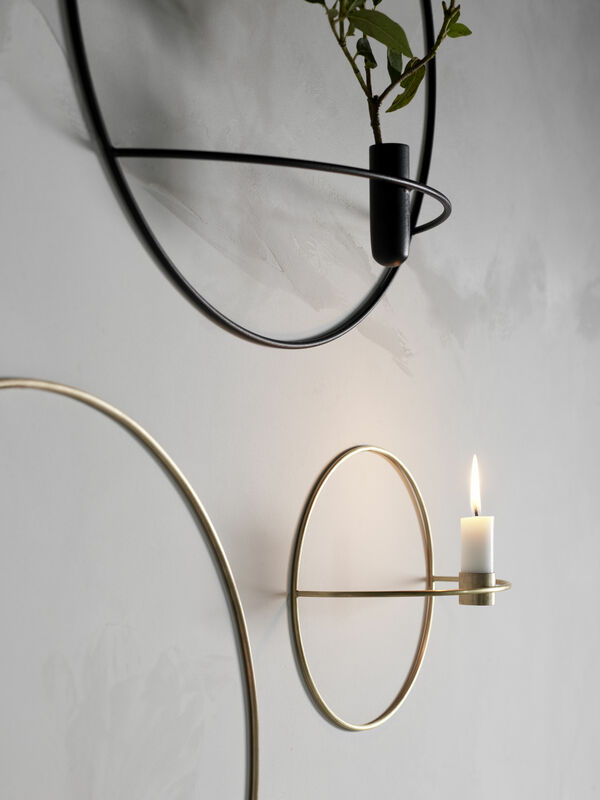 Beautiful design, often both fun and playful yet always on trend. 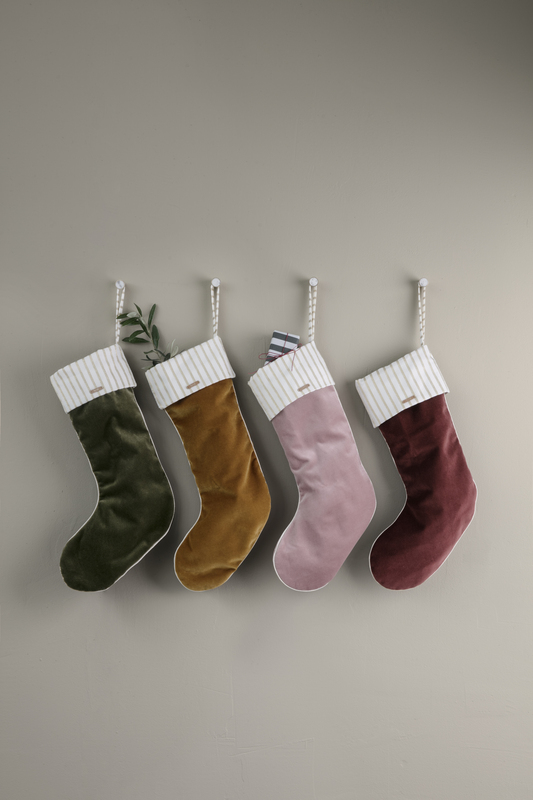 My home is filled with their things and these seasonal holiday objects would fit right in. 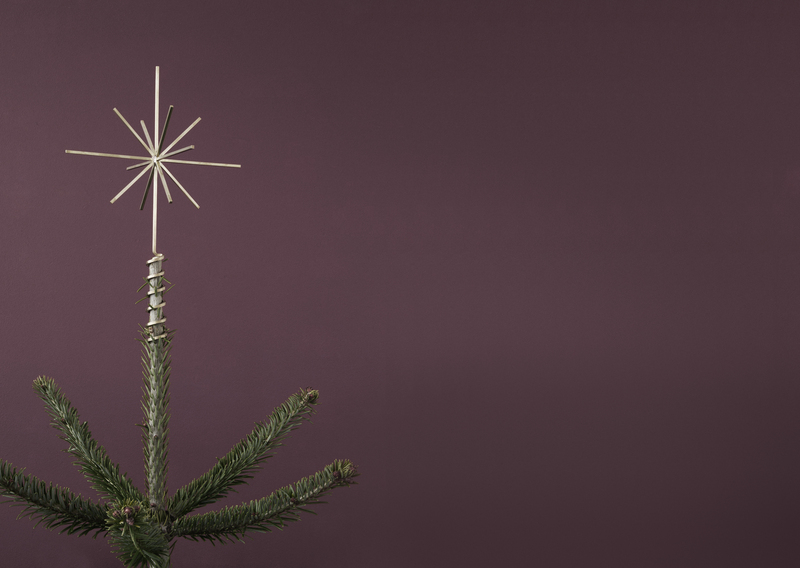 How stunning is that star for the top of the Christmas tree? 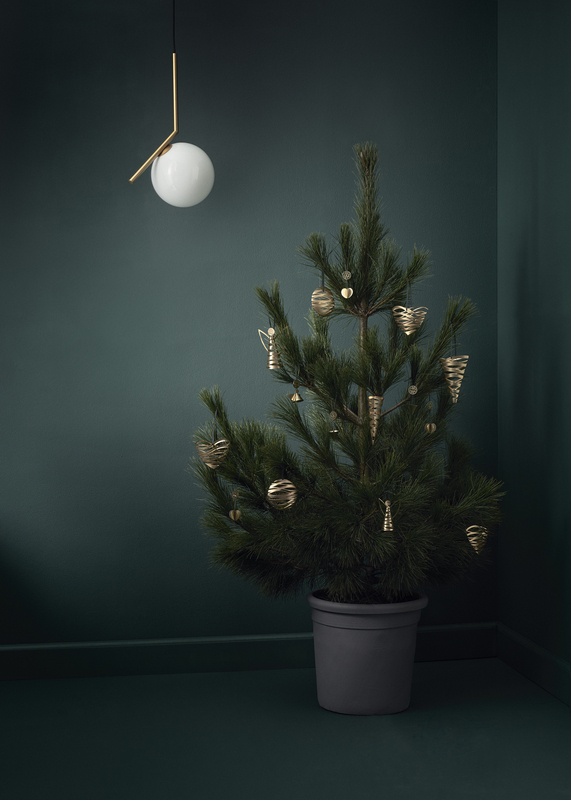 The sophisticated brand Stelton is probably best known for their sleek Coffee Pots designed by Arne Jacobsen so it isn’t surprising at all to see that their Christmas line is both modern and elegant. 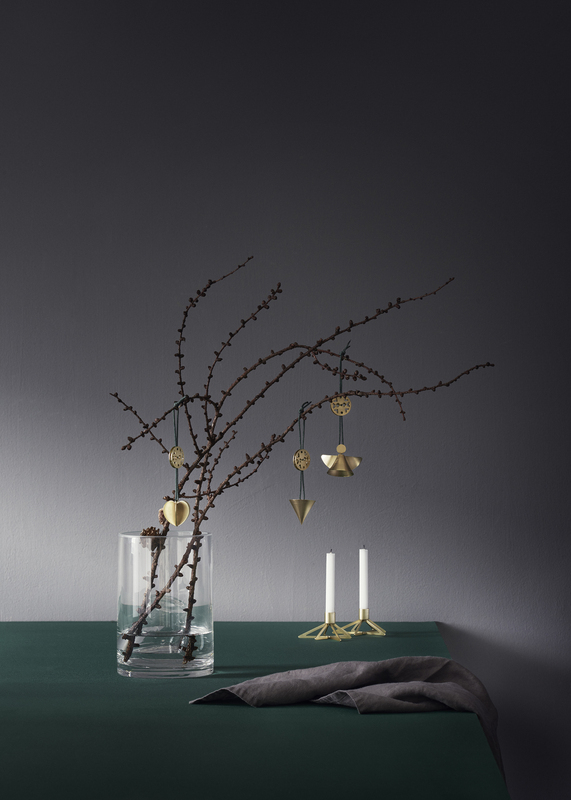 I’m really digging the moodiness of the elements and how the sparkle of gold/copper lights up the winter darkness. 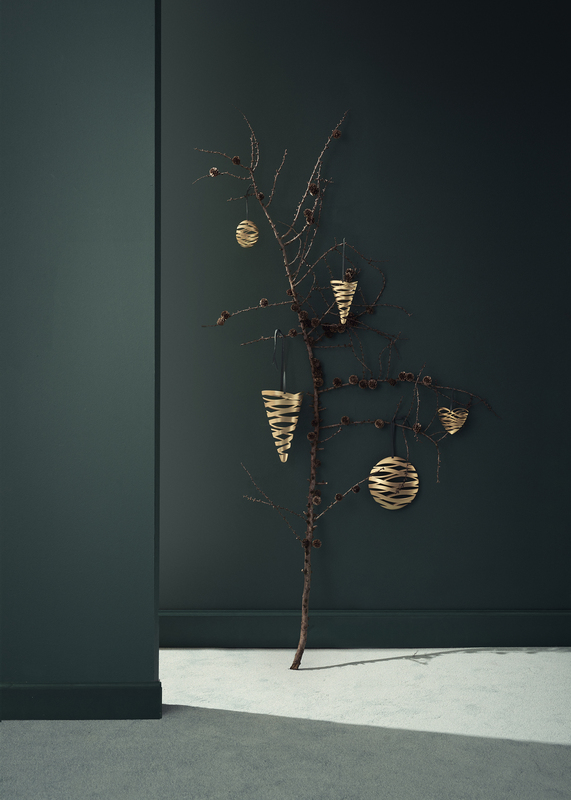 Candles are number one on the “how to hygge” list and these porcelain trees and houses from Kähler are perfect to add some drama to scenery. 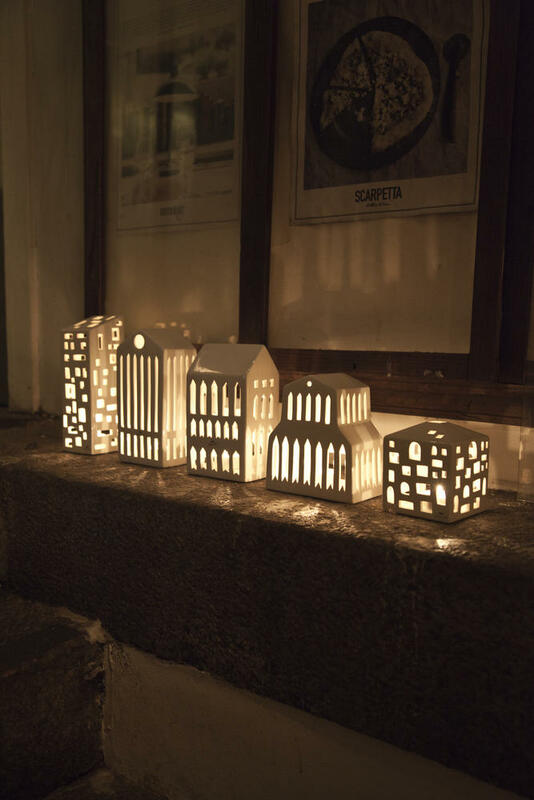 I own one of the urbania houses and I dream of owning them all to be able to create a whole holiday village. 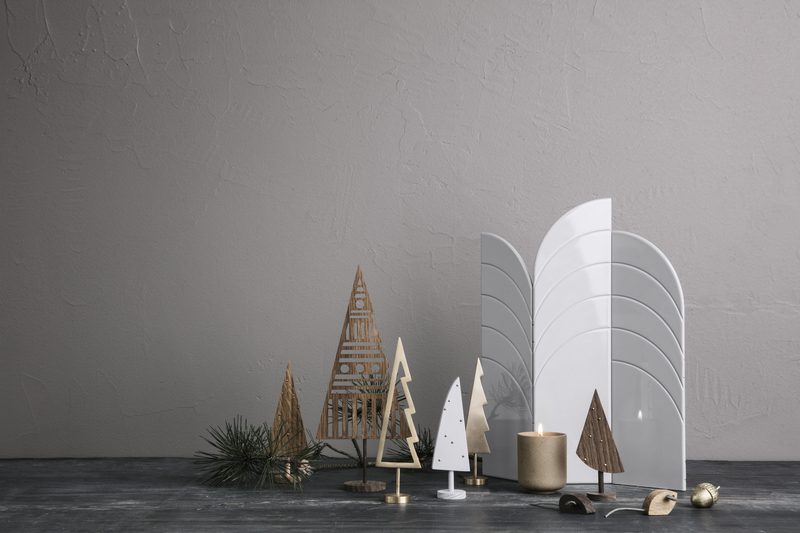 Menu doesn’t have a specific holiday line, but these candle holders are perfect to add hygge and light to dark days and create a true holiday vibe. 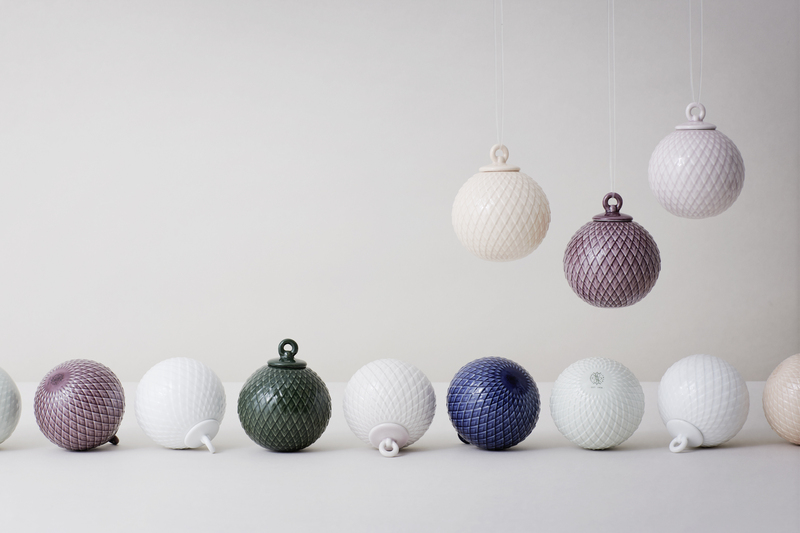 These tree ornaments from Lyngby Porcelain are probably the prettiest I have ever seen. 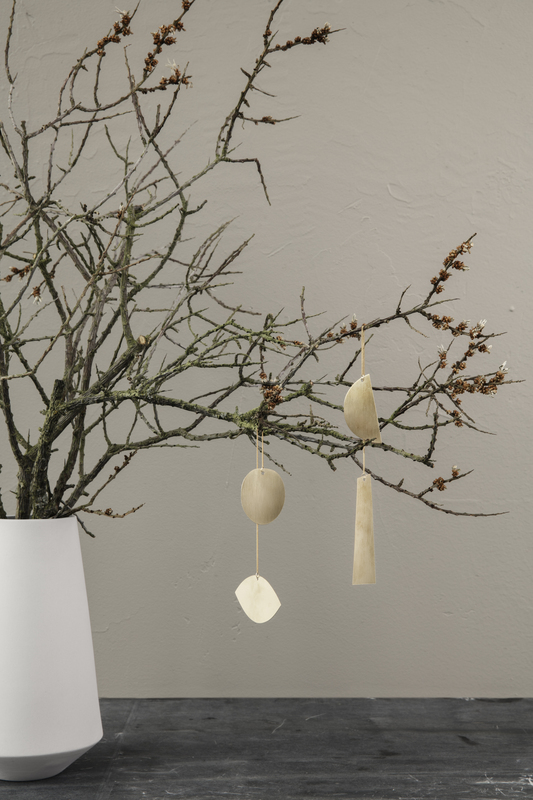 Elegant and simply perfect for Scandi looking tree. Ps: This post is in no way sponsored. 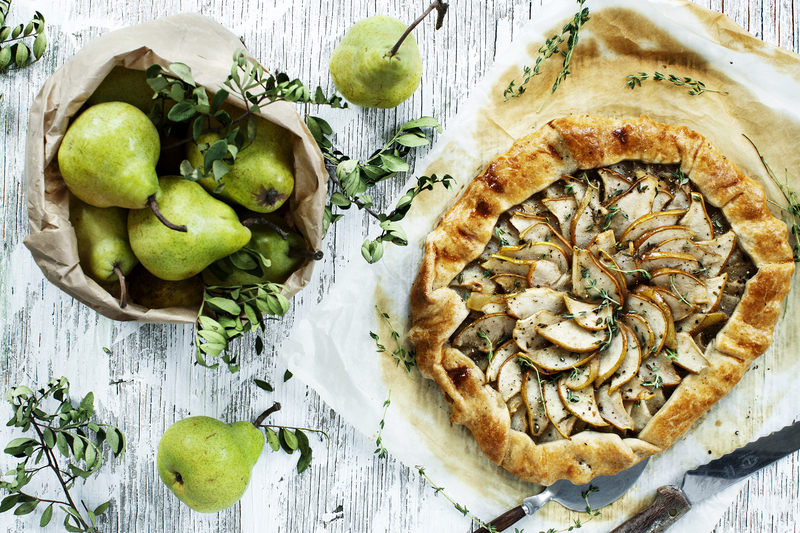 This is simply a round up of my personal favorites for the holidays.